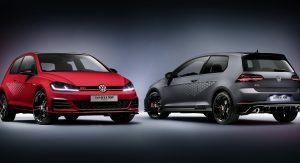 With the base Golf GTI falling victim to the strict WLTP emissions regulations, Volkswagen is left only with the ‘Performance Pack’ version of the hot hatch. 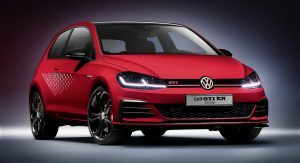 However, things are about to change, as the German car firm is getting ready to launch the new Golf GTI TCR later this year, with AutoExpress reporting that it will go on sale in the UK close to the end of 2018. 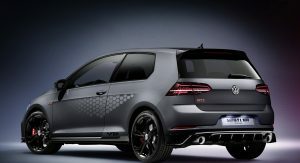 It won’t be an entry-level version of the compact model, though, as the Volkswagen Golf GTI TCR is believed to pack 290 PS (286 hp / 213 kW) and 370 Nm (272 lb-ft) of torque, from a turbo’d 2.0-liter four-cylinder engine, just like the concept car that previewed it. 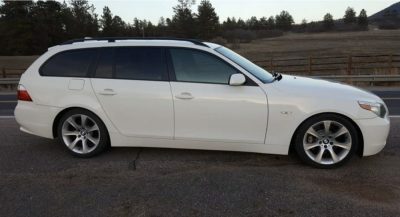 The study came with a dual-clutch seven-speed DSG automatic transmission and a locking differential, channeling the output to the front wheels. 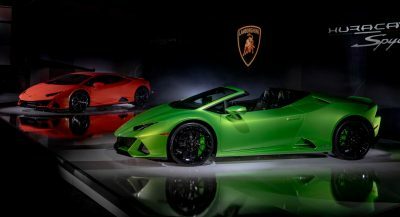 As for the final production model, this is said to follow a similar route, although it’s unknown whether the firm will offer a six-speed manual gearbox as well. 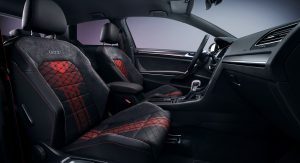 As far as specs go, the Volkswagen Golf GTI TCR should sprint to 100 km/h (62 mph) in some six seconds, and max out at 250 km/h (155 mph), or 265 km/h (165 mph) with the speed limiter removed. 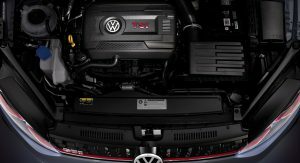 Power and performance wise, the upcoming hot hatch will slot under the all-wheel drive Golf R, which now has to make do with only 300 PS (296 hp / 221 kW), after receiving an update that helps it comply with the WLTP requirements. 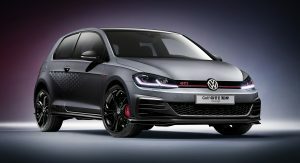 Clients of the VW Golf GTI TCR will have some options to choose from as well, such as bigger wheels with stickier tires, drilled brake discs with different calipers and pads, adaptive dampers, a titanium exhaust system from Akrapovic and removed speed limiter. Well if it’s up my way it would be stripped out, aerodynamically enhanced Golf, in true spirit of the TCR. So this is their answer to the Civic Type R? I hope its front end is as well sorted! The seats are reminiscent of the seats in my very first car. A 1982 Golf 1 GTS. Fantastic. 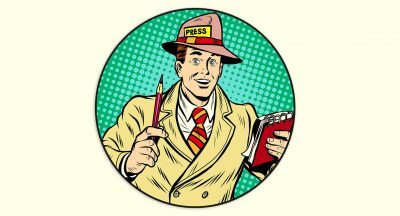 Let me guess, it won’t be coming to the US. Highly doubtful this ever makes it to the US market. 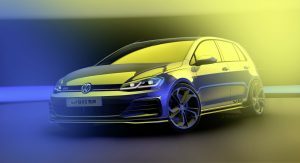 However VW USA just announced the Spektrum custom paint program for the Golf R. They had previously only offered it to other global markets. So maybe we get lucky this time. It will be nearer 4.6 seconds to 60mph – with that power to weight ratio, possibly quicker.